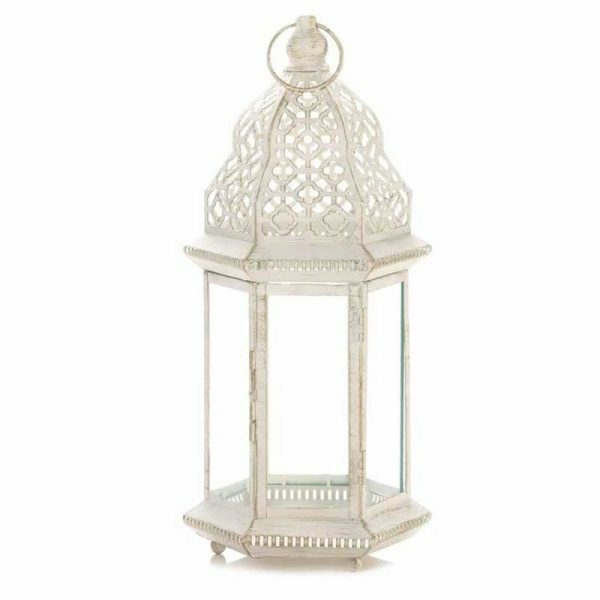 Home Locomotion White Iron Glass Large Decorative Sublime Distressed Lantern - VGGIFT | is a very good gift Supplier. Decorate your home with this white distressed lantern, which holds one candle to provide additional lighting. 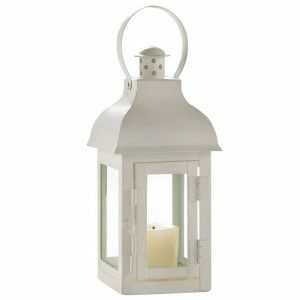 Decorate your home with this white distressed lantern, which holds one candle to provide additional lighting. 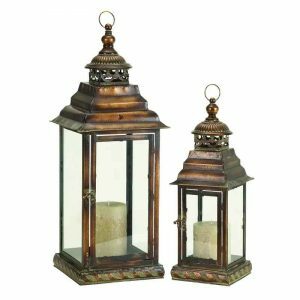 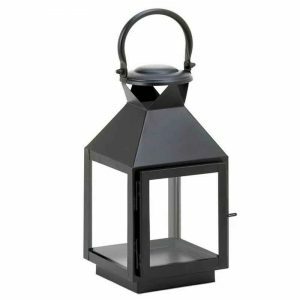 Made of iron and glass, this lantern has a classic style that works well in traditional homes. 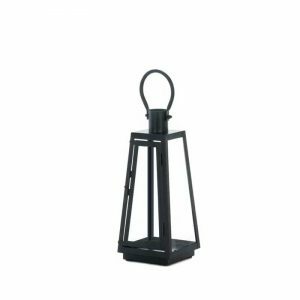 48 high with ring on top.